It’s no wonder people with OCD are so afraid to tell people what’s going on. 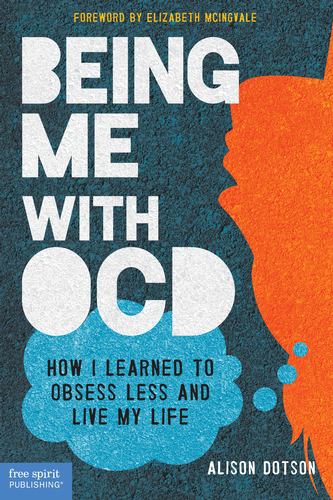 In “Obsessive Thoughts: A Darker Side of OCD,” the young author says she was suspended from school after she wrote an anonymous article about her harm OCD symptoms in the high school newspaper. School officials thought she was a threat to others. This has got to stop. I do understand the confusion and I do understand the need to keep all kids safe. But the more we know about OCD and what makes a person with OCD different from someone who will actually hurt someone, the better off our young people will be. I feel pained that this young woman had to go through this, especially after suffering in silence for so long before she took the courageous step to share her story.